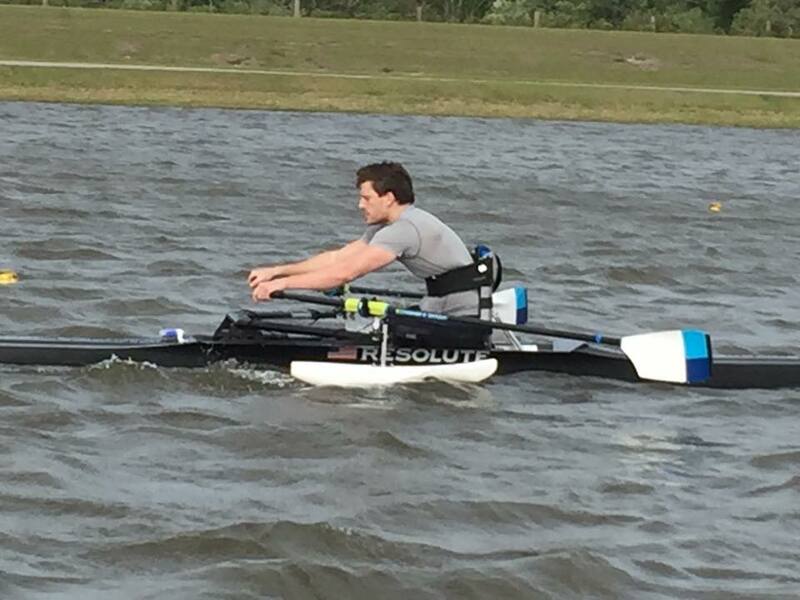 SARASOTA, FL—RESOLUTE Racing Shells and RESOLUTE Adaptive were among the boat manufacturers supporting visiting athletes with top performance equipment at the Agitos International Para-Rowing Camp. The event was sponsored by the Agitos Foundation and hosted by USRowing and FISA, with participating Paralympic committees from Chile, Trinidad and Tobago, Mexico, Saint Vincent and the Grenadines, and was held at Nathan Benderson Park in Sarasota-Bradenton, Florida, host of the upcoming 2017 World Rowing Championships. RESOLUTE was one of several adaptive equipment suppliers at the event, but were the only boat builder to offer a viable option for putting para-rowers into their standard racing hulls. This is currently not permitted in international para-rowing events, as the hull dimensions and overall boat weight required by FISA limit the length and the beam of para hulls, and all para hulls must weigh 10 kilos more than their boat class equivalent in the open events. RESOLUTE rejects the claim that wider, heavier boats must be the standard for para-rowers, and rowers at the international camp were eager to test that theory. 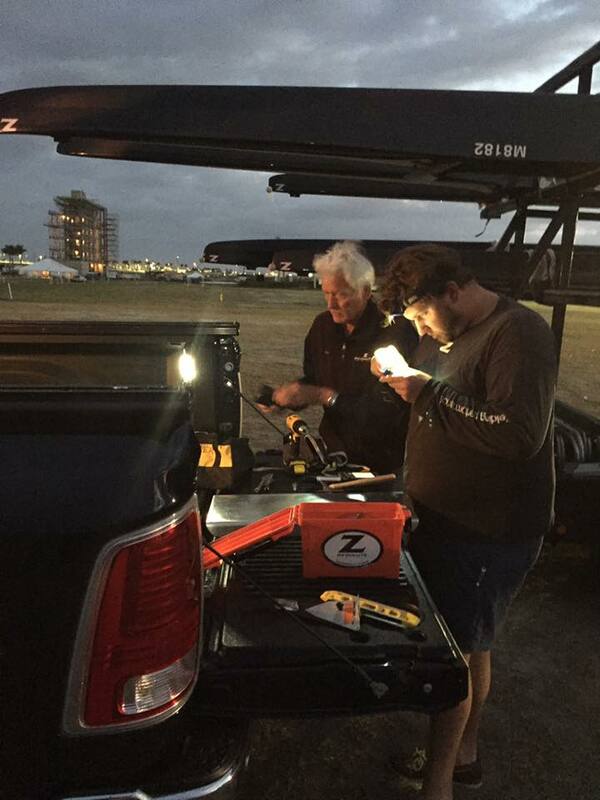 From RESOLUTE, Casey Baker and Ned Foster were on hand all week, armed with all the hand tools anyone could want for on-the-spot fabrication. The duo outfitted two racing 1xs and one racing 2x with stabilizing pontoons and their custom fixed seat for TA and AS rowers at the camp. “Once we got there with our boats and seats, everyone was clambering to get in one. From dawn till dusk, we were in constant customization mode, and made sure every athlete who wanted to try it could get on the water with one of our hulls,” Baker said. By the end of the week, we were thrilled at the overwhelmingly positive response to our adaptive seat, and the excitement from rowers who are eager to be able to race and train in standard racing hulls. 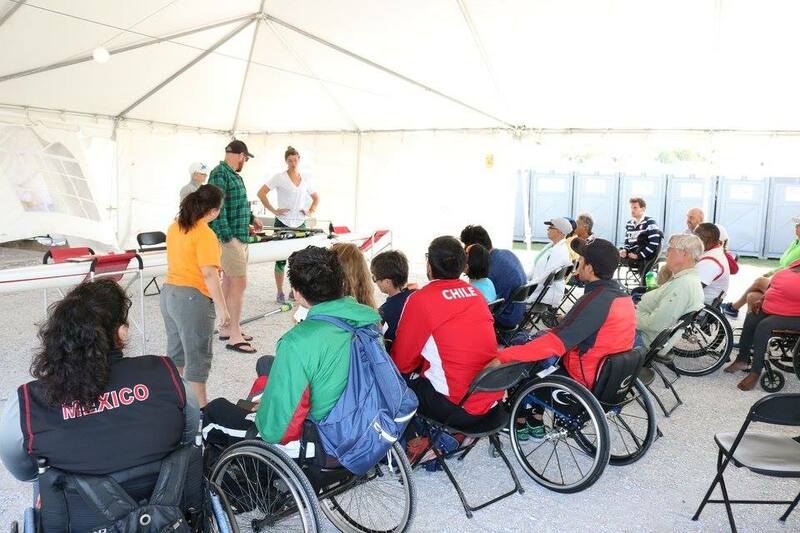 Read more about the International Para-Rowing Training Camp and celebrate strides in Para-Rowing and equipment design with us at USRowing or check out this article from World Rowing. For more information on RESOLUTE Adaptive products, visit us here. This short clip shows Paralympians Helman Roman in stroke and Scott Brown in Bow, and Isaac in the background in a RESOLUTE single featuring our newest adaptive seat.